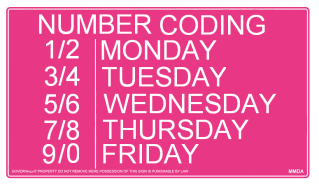 The number coding scheme is lifted metrowide today Wednesday, November 30, 2011, Bonifacio Day, according to the Metropolitan Manila Development Authority(MMDA). 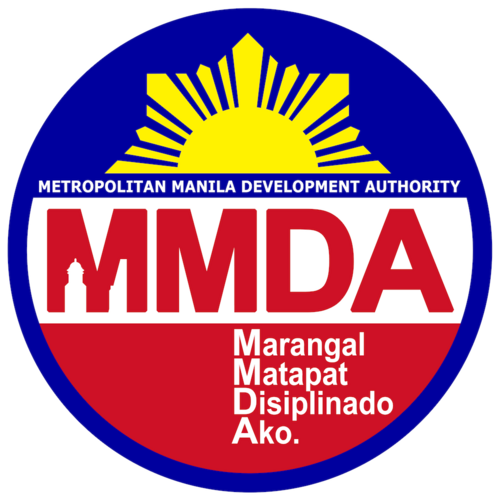 The MMDA Metrobase, through its Twitter account, said that the order included the cities of Las Pinas and Makati. Usually the traffic scheme, is in effect on Wednesdays, bars vehicles with plate numbers ending in 5 and 6 from major thoroughfares from 7:00 a.m. to 7:00 p.m.